Drivers throughout the Baltimore, Bel Air, and White Marsh, MD area are all welcome to visit our state-of-the-art service center at Al Packer’s White Marsh Ford – a preferred Maryland Ford dealership. Whether you drive a cutting-edge new model from our Ford showroom or an early-model favorite from another manufacturer, our dedicated staff will ensure quick, quality auto repair and service. Schedule your appointment right from our website or call us Monday through Saturday. Come see us today just northeast of Baltimore at Al Packer’s White Marsh Ford. At Al Packer’s White Marsh Ford, we offer a wealth of services to get your vehicle fixed up correctly and back on the road quickly. Visit us for all your major auto repairs and routine car care, from transmission work to oil change service. We also provide brake service, tire service, wheel alignments, battery diagnostics, and much more. Drivers can also take advantage of our comprehensive parts center and our cutting-edge body shop. 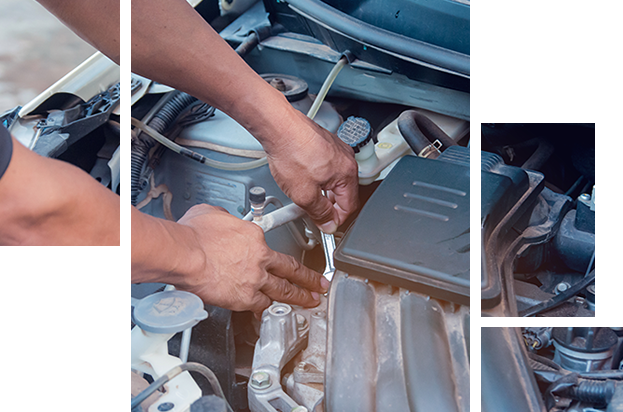 Our expert technicians at Al Packer’s White Marsh Ford are fully equipped to provide first-class oil change service for any model that rolls into our service center. 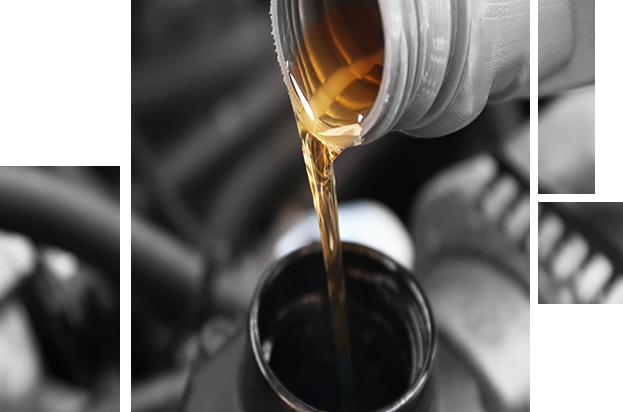 Whether your vehicle requires high mileage oil, full synthetic oil, or another type of care, we’ll ensure it receives the exact treatment it demands. Schedule your service appointment today. The Al Packer’s White Marsh Ford Service Center is fully staffed with certified technicians and equipped with all the latest auto service technology, making us one of the area’s premier location for auto repair service. As a trusted Ford dealership near Baltimore, drivers can always count on receiving expert help and factory parts for their Ford Fusion, Ford Escape or Ford F-150. While we offer specialized Ford service, we also welcome all makes and models at Al Packer’s White Marsh Ford to help keep all of Maryland on the road. Treat your vehicle to premium auto repairs today at your preferred Baltimore car dealership. Along with the irritating squeaking and squealing, worn brakes can be downright dangerous. That’s why we offer top-rate brake replacement at Al Packer’s White Marsh Ford. 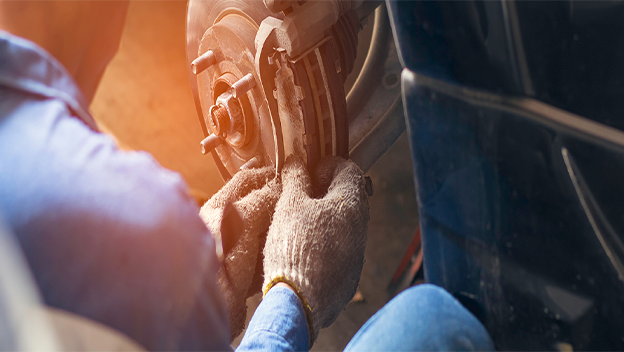 Whether you need new brake pads, brake calipers or rotors, our dedicated technicians will provide the highest-quality service to get you back behind the wheel quickly and safely. Give us a call and schedule your brake service today. At Al Packer’s White Marsh Ford, we specialize in keeping your vehicle energized. 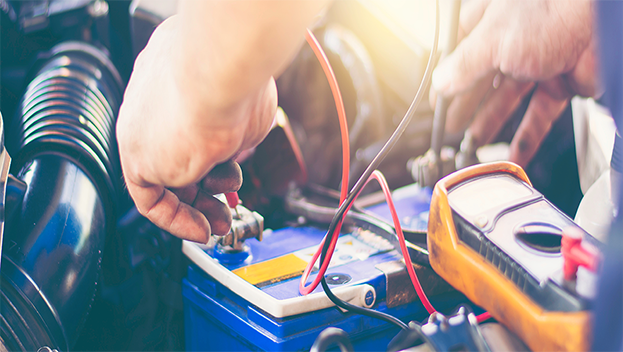 Whether you’d like to have your vehicle’s battery diagnosed or charged, or you need a whole new battery installed, Baltimore drivers can always rely on expert service. Stop by for full car battery service today. With an expansive tire inventory and a world-class staff, the Al Packer’s White Marsh Ford service department is equipped to deliver swift tire service for every driver. 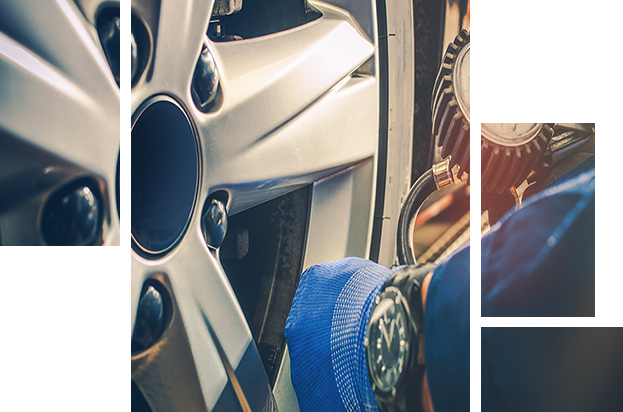 Whether you drive a Ford car, truck or SUV, or another reliable make and model, stop by our Baltimore car dealership for complete tire service today. 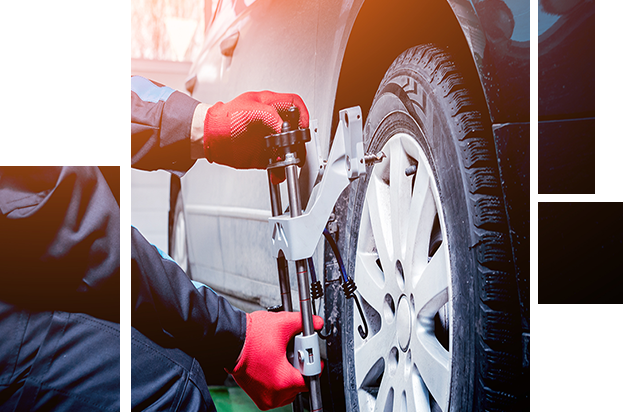 While we provide unrivaled tire service to all Maryland drivers, we also encourage preventative measures to protect the tread you already have. That’s why we offer precise wheel alignment services at Al Packer’s White Marsh Ford.